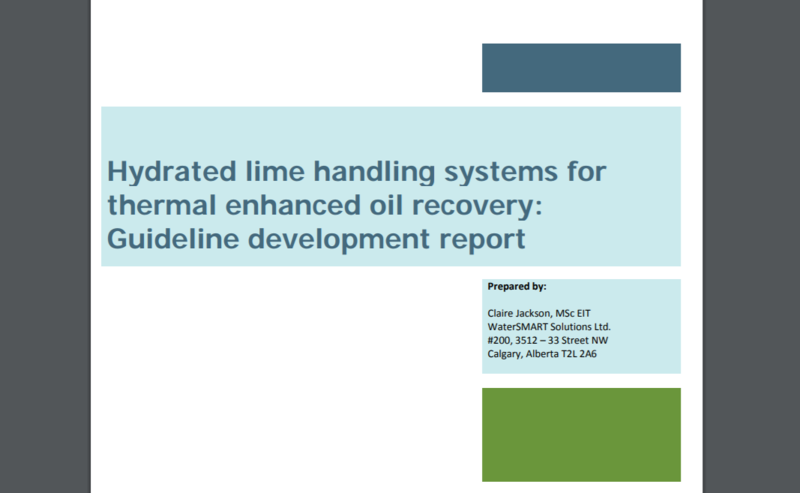 Two hydrated lime handing systems for thermal enhanced oil recovery best practice documents were published by WaterSMART this month. The objective of this work was to collaborate with facility operators to develop common guidelines for the design and efficient operation of dosing systems. Read more about this best practice project and download the reports here.